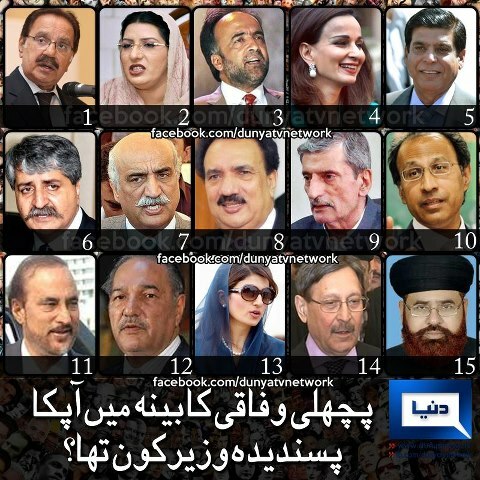 Uncategories Which Minister of Last Govt You Liked? Which Minister of Last Govt You Liked? Which Minister of Last Govt You Liked? among these.